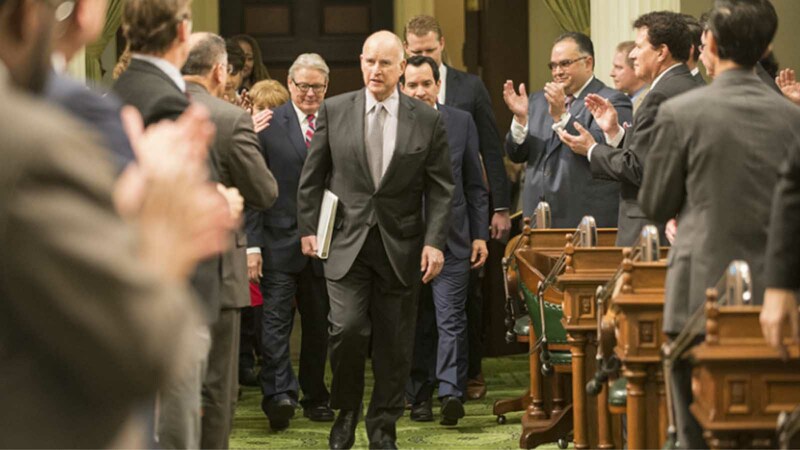 Governor Jerry Brown delivers his annual State of the State address to a joint session of the California State Legislature in the Assembly chambers. Tuesday, Assemblyman Dante Acosta, R-Santa Clarita, responded to the Governor’s State of the State Address. Assemblyman Dante Acosta represents the 38th Assembly District stretching from Vazquez Rocks in Agua Dulce to the Ronald Reagan Library in Simi Valley, which encompasses the communities of Santa Clarita, Porter Ranch, Chatsworth and Northridge.